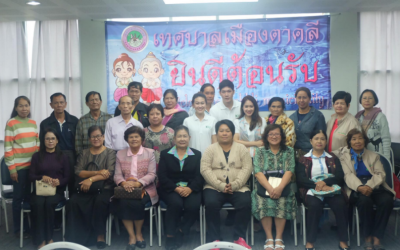 Welcome to the South East Asian Social Innovation Network! 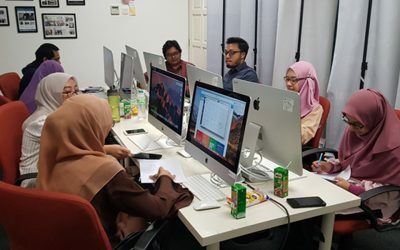 The South East Asia Social Innovation Network is a project funded by the European Commission which effectively supports and promotes social innovation as a means to achieve sustainable and inclusive socio-economic growth, social cohesion and equity in South East Asia. 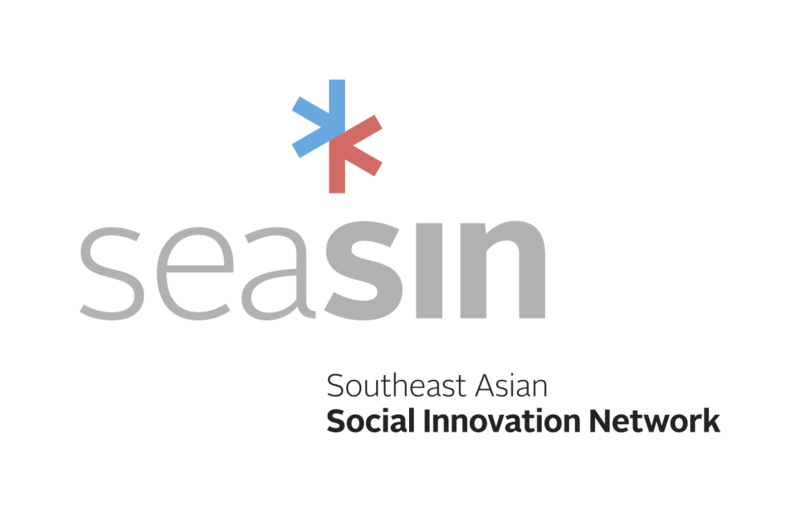 SEASIN’s core objective is to provide a platform for driven people focusing on innovation, sustainability and social entrepreneurship. 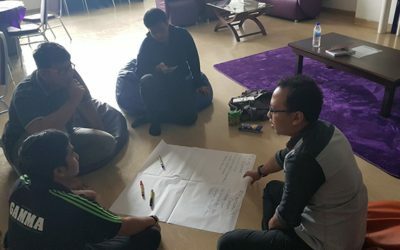 We believe that social innovation can solve the most pressing challenges in the world, that youth is the driving force, and in collaboration with a clear purpose – it can all be done.